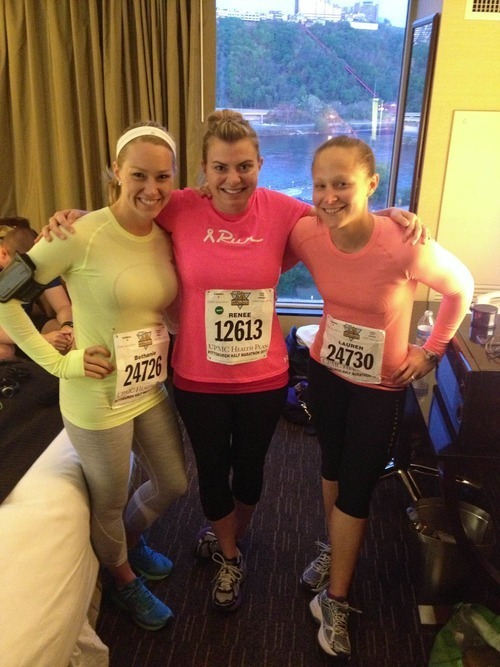 Mistakes from the Pittsburgh half marathon – RLB Ink. 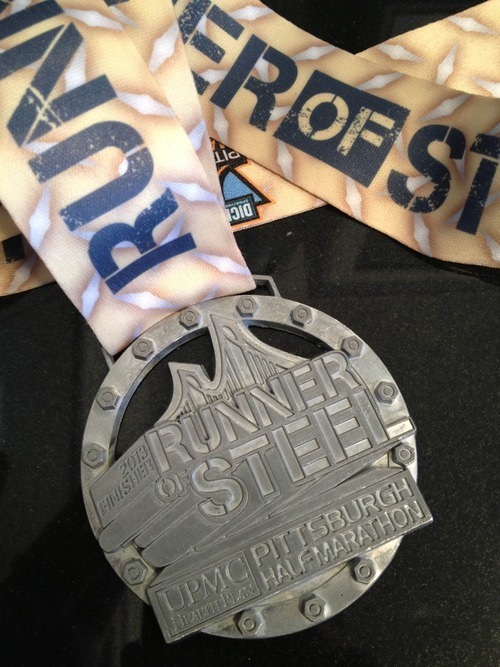 I won’t lie—I’m disappointed in my Pittsburgh half marathon performance. Yes, I’m definitely happy that I broke two hours, but I really wanted to beat my last time and my overall race experience was poor. Everything went well leading up to the race. Steve and I got to Pittsburgh with no issues, met up with friends, went to the expo, got lunch, checked into the hotel (shout out to the Wyndham Grand—really nice! ), and went about our normal pre-race prep. I was asleep by 9pm and only woke once during the night. At 5am, I felt full of energy, my stomach was happy, and I was nervous but excited. I felt really confident that I could beat my previous time of 1:56:34. We headed out to get into our corrals at about 6:45am … and that’s where the problems started. Apparently the corrals were closing at 6:45am—for real. A guard literally put a gate up when I tried to get into my space, corral C, and said that Cs had to go to D. Steve had to get all the way up to the elite corral a few blocks up, so he yelled, “I love you” and sprinted away. Mistake #1: Not getting to the corrals in time. Being in corral D meant that I spent my first mile weaving around people who were walking or running a slower pace than me. Mistake #2: Going out way, WAY too fast. Because I was so concerned with getting stuck behind people, I kept about a 7:55 pace for most of my first mile. I finished Mile 1 in 8:07—far too fast and a pace that I couldn’t keep. Mistake #3: Not slowing down enough after that first mile. My next few miles were between 8:20-8:40 pace. To beat my PR (personal record), I had to keep average pace under 8:50. I could have slowed down and recovered a little. Mistake #4: My outfit. I wear almost the same thing every race, but because I was running for Komen for the Cure, I decided to wear my short-sleeve Under Armour Komen shirt over my normal tank. I also wear a Spi-belt, which is a small belt that holds my chapstick and Honey Stingers (energy chews). Because of the layers, my shirts and belt kept riding up. I also almost always just wear a tank because I get hot—and, sure enough, I was roasting a few miles in. 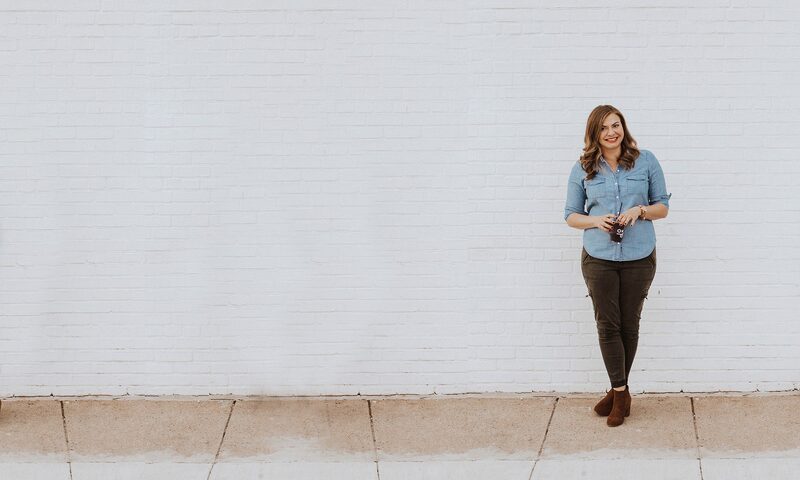 Mistake #5: Letting my physical condition impact me mentally. By about mile 9, my legs were so heavy and I was feeling extreme fatigue. My pace was slowing to about 9:10-9:20 and I realized that if I didn’t kick it into high gear, I wouldn’t beat my PR. I did some quick math and realized that if I could do sub-10 minute miles, I could still finish in under two hours. I gave in and walked a little. Mistake #6: Not charging my iPod enough. I swear that I did, but the damn thing died at mile 10. A 5K without music after 10 miles is torture. So, like I said, this race was a bit of a disappointment for me. All of these things came together and I just couldn’t hang, physically and mentally. Every step felt so difficult, especially considering that the course had a lot of long, gradual hills. There was a hill at the end that almost made me cry, but if I cried, I would go even slower and I wasn’t ready to give up that sub-2 hour time. 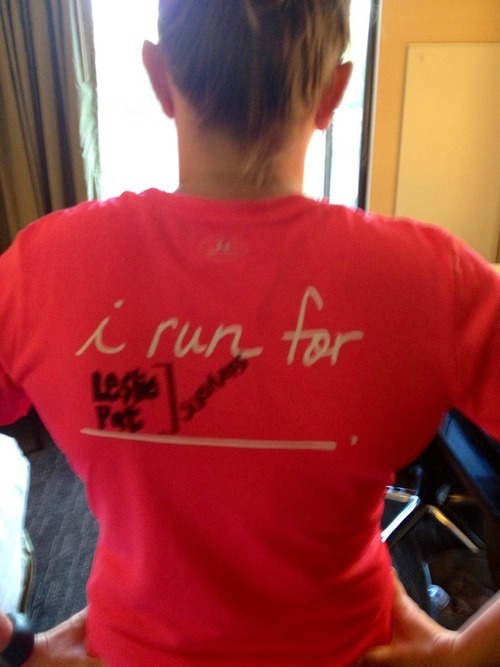 Pingback: A running update and Pile on the Mile 2013 | RLB, Ink. 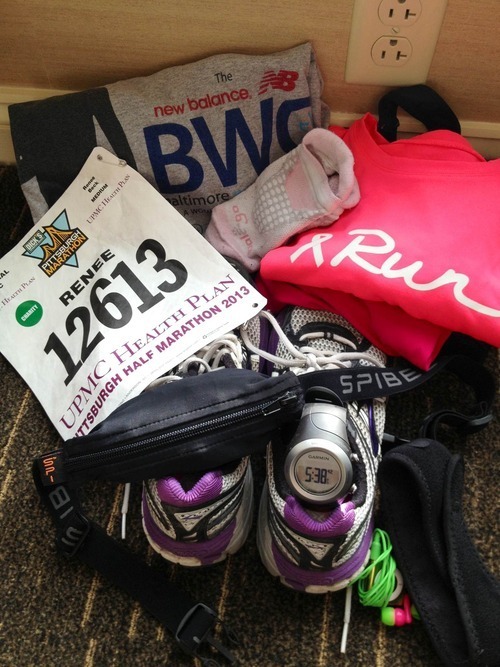 Pingback: Charlottesville half marathon training update | RLB, Ink. 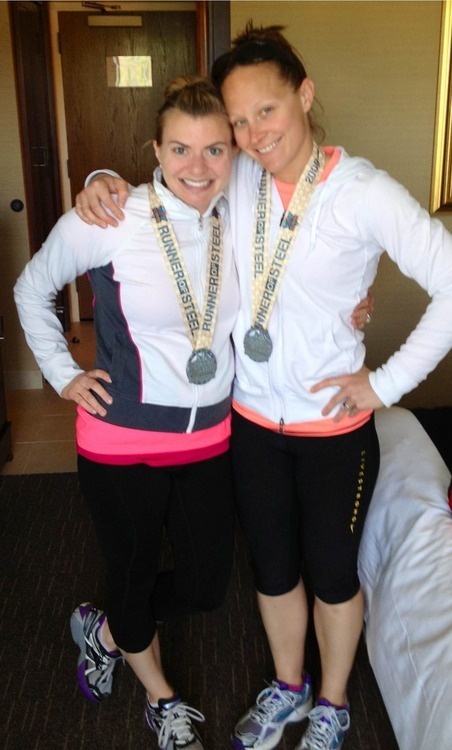 Pingback: Race recap: 2014 Charlottesville half marathon | RLB, Ink.